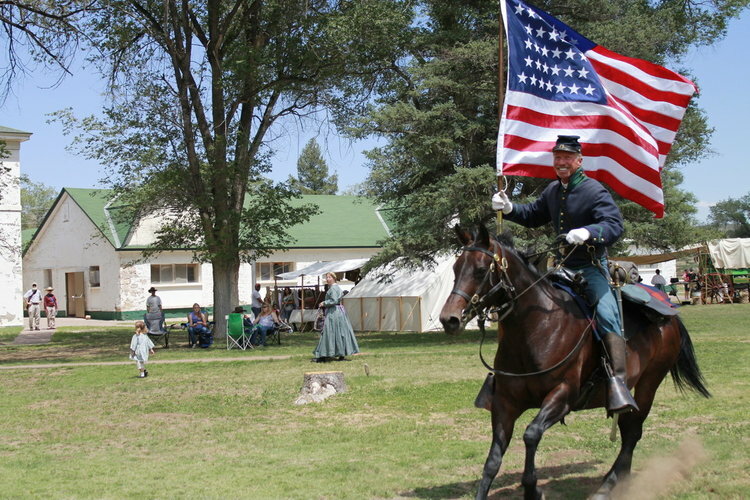 Special Events — Fort Stanton, NM | Where history comes to life. 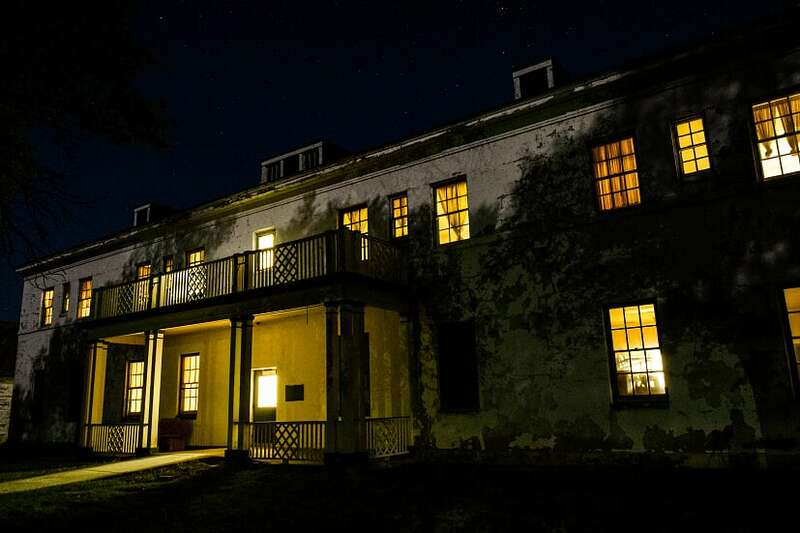 Explore the grounds and buildings of Fort Stanton after dark. 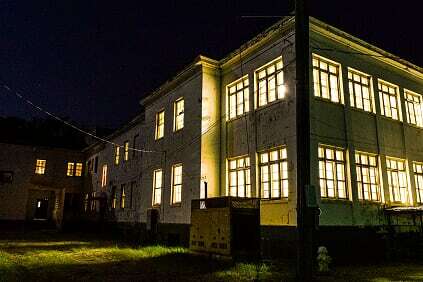 Although the gates are open every day for visitors, few people get to experience the fort after dark. Conducted in June and October from 6:00 to 9:00 pm, rangers. historians, and the Paranormal Society greet and guide visitors. Whether you believe in ghosts or not, these evocative tours promise to be memorable, and guests have captured some unique images and videos on their cellphones! Cost is $5 per person, kids under 10 are free. Food and treats served in the cafeteria, All proceeds support ongoing preservation efforts at the Fort Stanton Historic Site through the Museum of New Mexico Foundation and Fort Stanton, Inc.
Join us for this popular annual event. If you are looking for action, look no further than Fort Stanton LIVE. Held annually on the second Saturday in July, brings costumed interpreters from the Civil War and Indian Wars era to the Fort for demonstrations, presentations, concert and a military ball which will have visitors dancing into the night! Additionally, the event brings authors, historians, photographers, artists, and a variety of historical vendors to site to share their crafts and other handiwork. Local food vendors are also on hand to provide sustenance for your day at the Fort as well, so bring a healthy appetite for knowledge, food and fun. Would you like to provide a display or demonstration at Fort Stanton LIVE? Please state any special needs that your display/demonstration may require. i.e. Indoor location,	scheduling, assistance, parade field, etc. We will do our best to accommodate you. I, the undersigned, agree that I am voluntarily participating in Fort Stanton LIVE!. I will conduct myself in an honest and respectful manner and will follow any rules/directives established by the organizing body; Fort Stanton Inc. and the site manager at Fort Stanton Historic Site. I understand that I may be removed from participating in this event and possibly future events for not following said rules/directives, or for being unruly, unlawful, unsafe or disruptive (as determined by the organizing and management body). I agree to allow New Mexico Historic Sites, Fort Stanton Inc. and their subsidiaries the right to utilize any photos taken of me at Fort Stanton LIVE! for promotion, sales or other uses. I will hold harmless, the State of New Mexico, Fort Stanton Inc. and all participants in Fort Stanton LIVE! for any damage to property, injuries or loss that I may incur while participating in Fort Stanton LIVE! What is your relationship with your emergency contact? i.e. a spouse, sibling, parent, friend, etc. Are you considering Fort Stanton as a venue for an event? 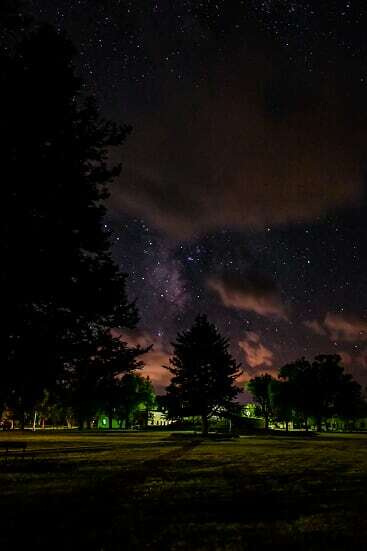 Let us help you create a custom and memorable experience at Fort Stanton Historic Site. Not only are rental fees competitive and affordable, but the facility rentals offer unusual flexibility in terms of space and catering options to meet your individual needs. Get started today, call us at 575-257-0341. Or, submit your event details below and we'll be in touch soon. Please provide an estimated attendance for this event. Please state the dates and times for your event. Please use this space to tell us more about your event and/or any special needs it may require.